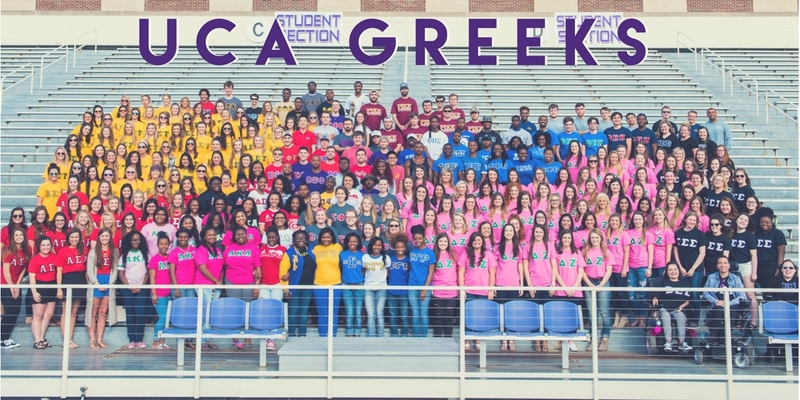 Welcome to the University of Central Arkansas and the UCA Greek Community! As new students, you may have a variety of questions about the fraternity and sorority experience. We hope to answer those questions as well as provide you with useful information about Greek letter organizations at UCA and the contribution they make to student life on campus. For 100 years, the Greek system at the University of Central Arkansas has offered an opportunity for involvement that is truly unique. Scholarship, leadership, brotherhood and sisterhood, community service, and social activities are the key elements of the 24 fraternities and sororities at UCA. 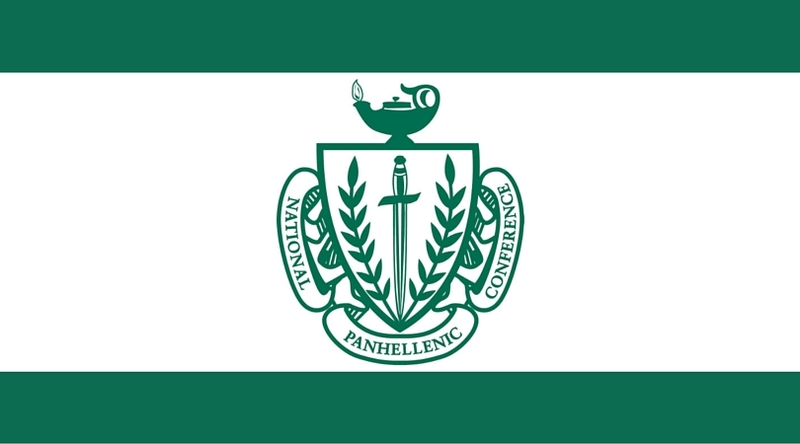 We believe that the best way to get the most out of your college years is through the Greek experience. The opportunities for involvement and participation are numerous, and we encourage you to take a good look at what our Greek community has to offer. 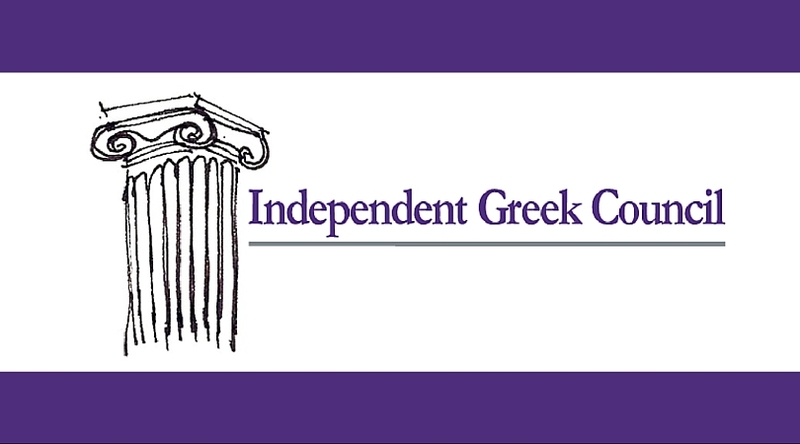 Since 1915, Greek Organizations at UCA have been an integral part of campus life. 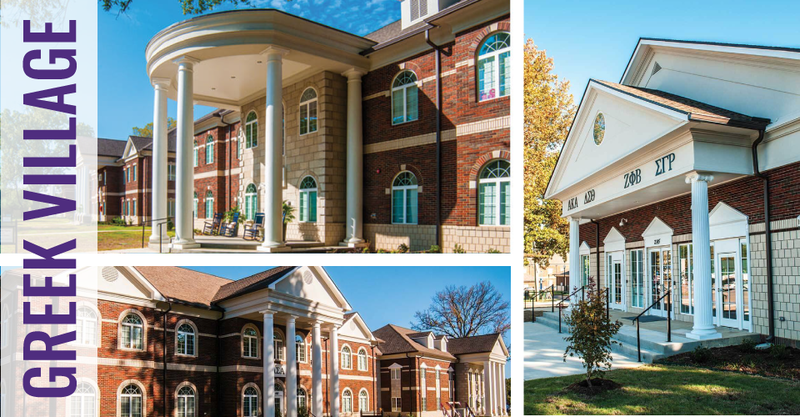 Currently, 24 organizations (thirteen fraternities, eleven sororities) comprise UCA’s outstanding Greek community. 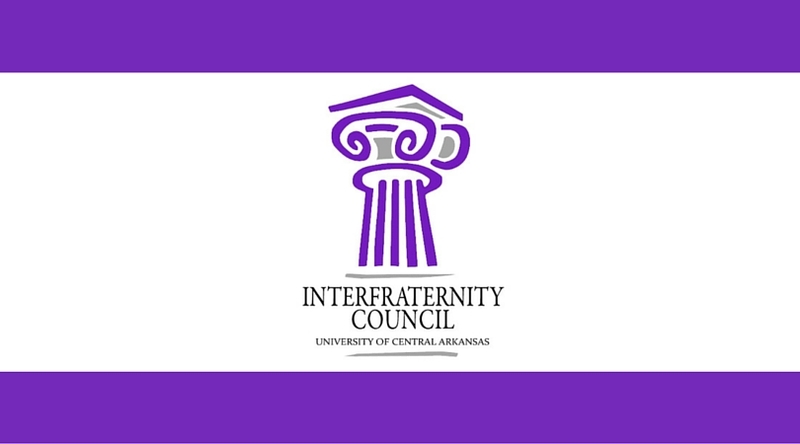 Four councils serve as the governing bodies of the 24 chapters at UCA: Interfraternity Council (IFC) governs the fraternities belonging to the North-American Interfraternity Conference (NIC); Panhellenic Council governs the sororities belonging to the National Panhellenic Conference (NPC); National Pan-Hellenic Council (NPHC) governs the fraternities and sororities belonging to the National Pan-Hellenic Council; Independent Greek Council (IGC) governs the organizations who are not members of one of the other three (3) umbrella organizations. 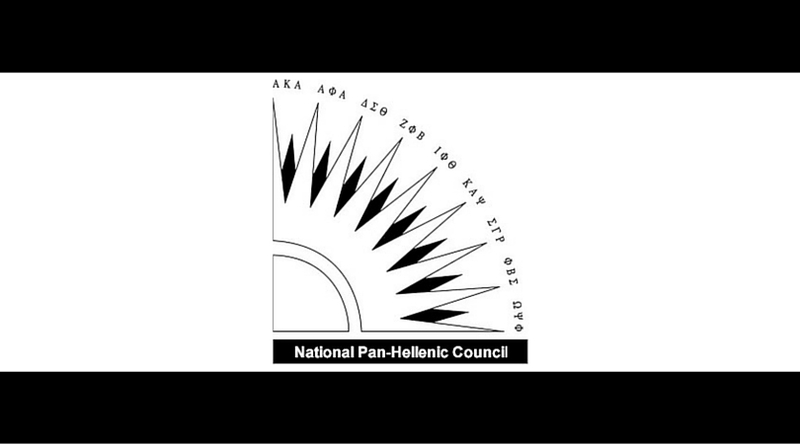 In this system, IFC, Panhellenic, NPHC, and IGC students work together as a unified force to promote Greek life, govern chapters, and sponsor Greek events.